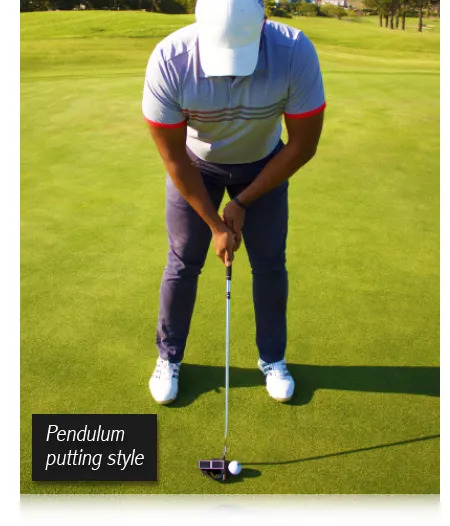 of matching balance to your putting stroke; and then ensuring the visual appeal is right BEFORE we get to a fitting. But now we need to look at the length of the perfect partner for you. 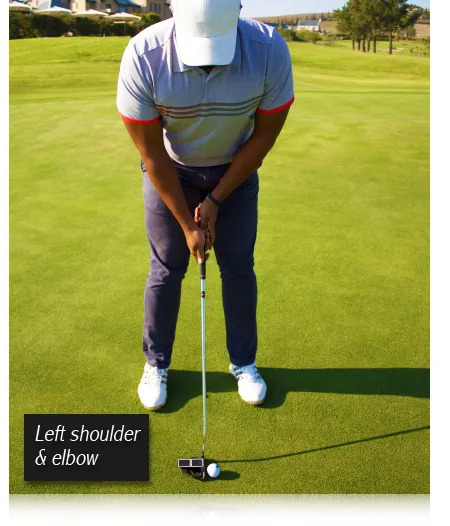 while the one on the right has the stroke controlled by the left shoulder and elbow. 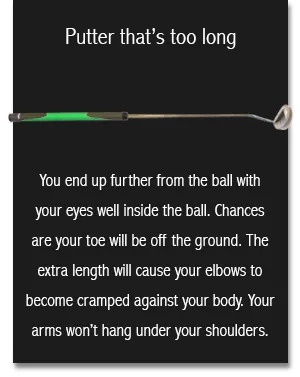 long to encourage the proper rotation and therefore can’t square the face at impact? 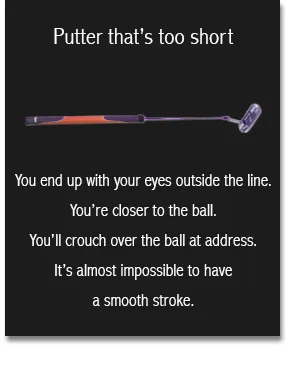 technically sound putting stroke and to repeat it time after time. 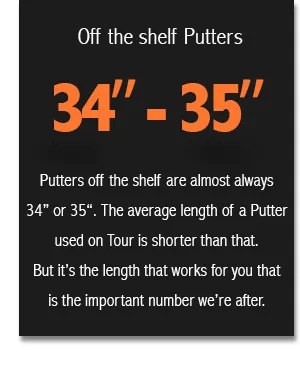 That doesn’t just lower your scorecard, it brings you the thrill of more Putts that drop.